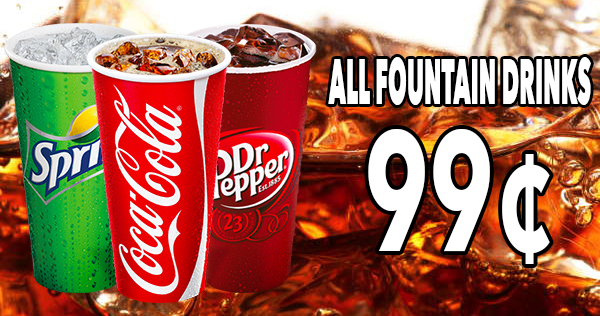 Quench your thirst with our fizzy, flavor shot fountain drinks. When it’s hot outside, cool things off with our Fruit Blast Freeze! Taste the flavor explosion!